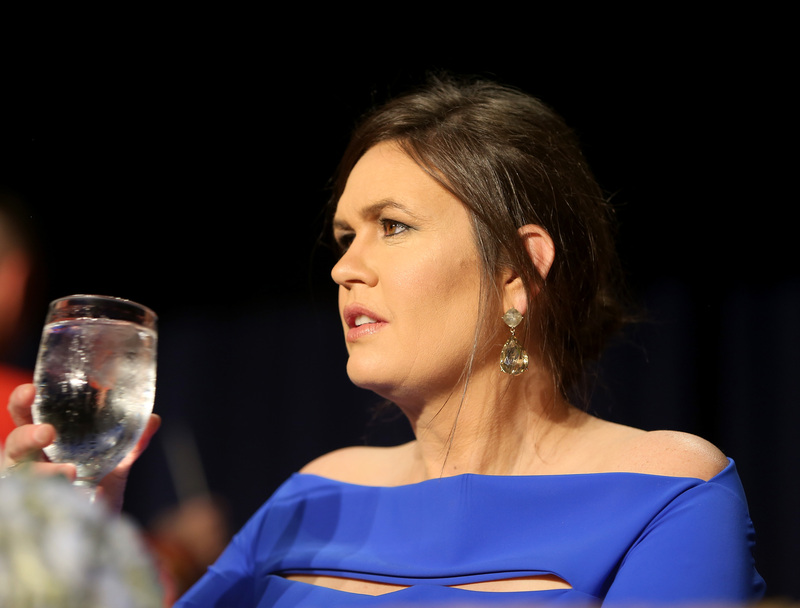 White House press secretary Sarah Sanders shot down a question about House Intelligence Committee ranking member Adam Schiff at Tuesday’s briefing. The putdown occurred during an exchange between Sanders and Daily Mail White House correspondent Francesca Chambers. Chambers had originally pressed the White House on whether or not there were fears that the 48 questions special counsel Robert Mueller has submitted to President Donald Trump’s legal team point to POTUS being under investigation for obstruction of justice. Sanders pushed and suggested reporters ask the question to Trump’s personal lawyers. “We here at the White House try never to be concerned with anything dealing with Adam Schiff,” Sanders flatly responded.